Luton’s hottest multicultural event. 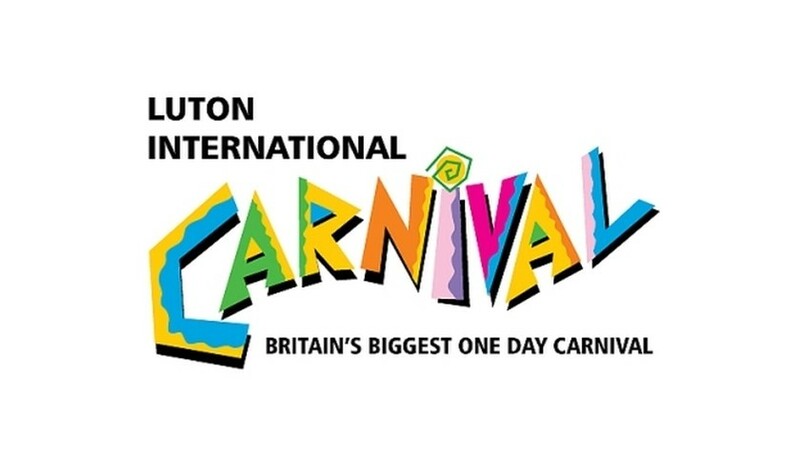 Since 1976 Luton Carnival has taken place each year and has become a highlight in the UK carnival diary. The Carnival takes place on the streets around Wardown Park. 2016 will be the 40th Anniversary of Luton Carnival, and as always, the highlight of the day is the spectacular carnival parade. The amazing costumes and floats take to the streets circling the park and passed the judging point on Old Bedford Road. In addition to the colourful parade, revellers can enjoy the festive atmosphere, with soundsystems, craft and food stalls. Luton Carnival takes place annually on the last May Spring Bank Holiday, and has featured local and international artists including international reggae sensation Peter Hunningale, the UK’s number one touring samba band Rhythms of the City, soca star Scrappy and folk music from local singer Teela2u, Afro- jazz from Heritage Survival Band, blistering riffs from local five piece rock band Charlie Indestructible and much more! Music lovers will be able to enjoy Reggae, Samba, Soca, Afropop, Ska, Rock, and Folk and other world music. All that plus the spectacular parade that makes Luton International Carnival the greatest one day carnival in Europe! This fun-filled family day takes place from 12am to 6pm will rival any other day out, so ensure that it is in your diary.